 If your customers are having trouble accessing the Airship Data Preferences Centre, there are a couple of things you can ask them to try. Experiencing poor deliverability for Hotmail addresses and use Microsoft Outlook 365? Here are some pointers to fix this issue. Problems with emails not being received? In this article we explain why this might be happening, and what you can do to try to resolve the problem.